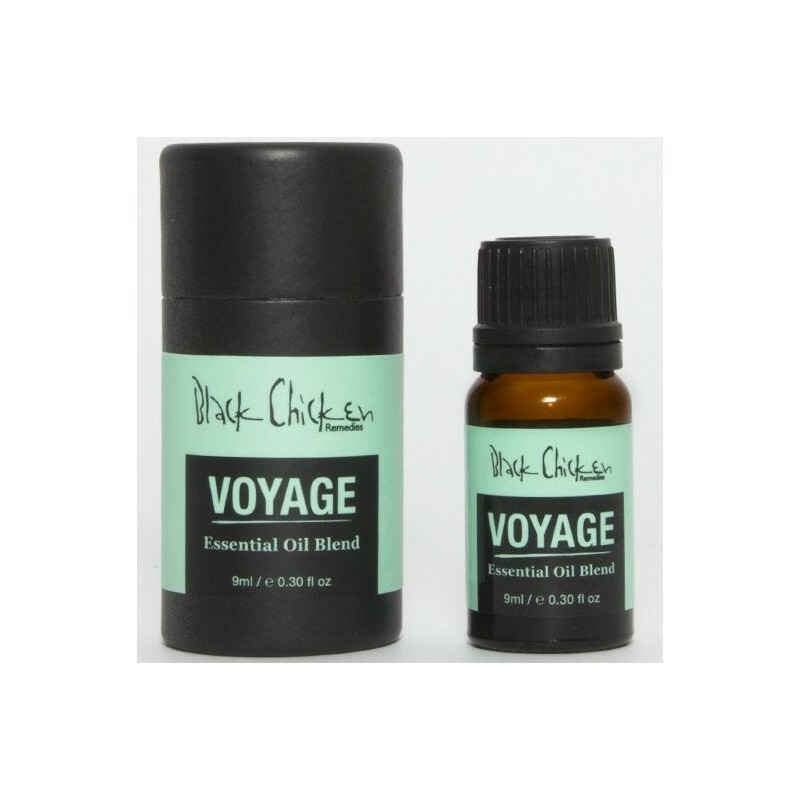 This Essential Oil Blend is perfect for travel, as it helps reduce anxiety and stimulates relaxation. 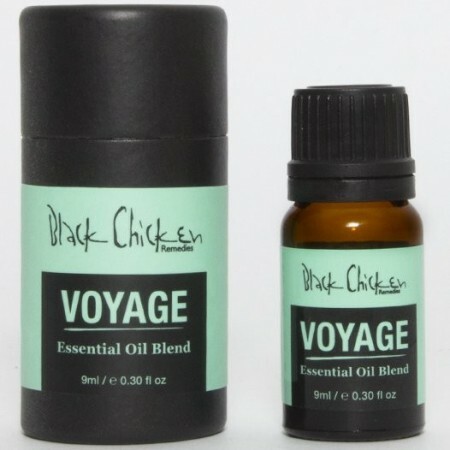 Black Chicken Remedies aromatherapy oil aims to help the wellbeing and health of your body and mind. 9ml.